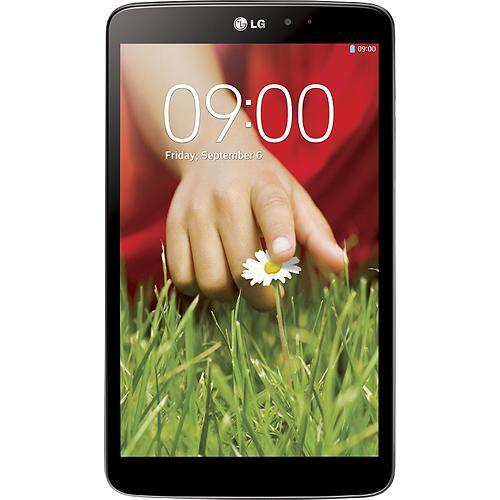 First announced prior to IFA at the end of August, the LG G Pad 8.3 has now arrived on our shores and in Best Buy’s online store for $349.99. 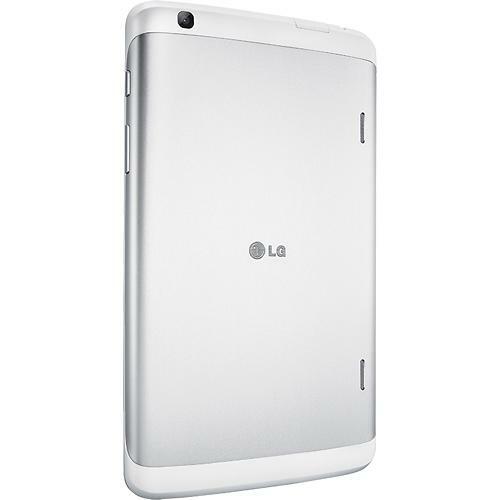 The G Pad 8.3 is LG’s first tablet in some time, but appears to be a solid entry. With an 8.3″ full HD IPS display (1920×1200, 273ppi) and Snapdragon 600 processor, it’s as powerful as almost any other tablet on the planet, but is still small enough to be a mobile companion, much like a Nexus 7. It’s also similar in build and design to the LG G2, which we can’t say enough good things about (our review). And since it’s like the G2, the software experience is very similar, meaning it offers “real-life benefits” such as multi-tasking with Slide Aside, Qslide, QuickMemo and KnockON. The device also quickly pairs with any Android device running Android 4.1 or higher using QPair. Operating System: Android Jelly Bean 4.2.2. The G Pad 8.3 is available at BestBuy.com today and will hit a variety of other retailers on November 3. Any.Do Opens Cal Beta on Android, Go Get It!